If you are getting married, it is a very good idea to start to make plans for your wedding hair. You can never start too soon, with planning. 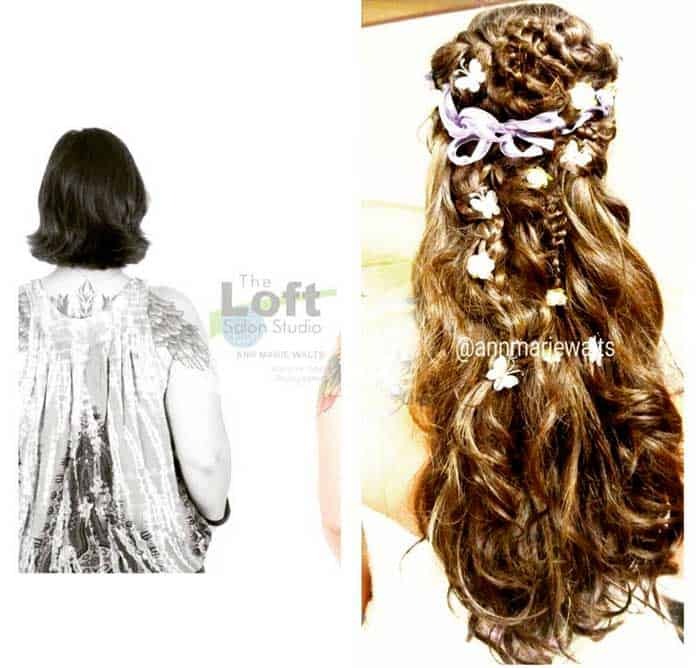 Maybe you already have a hairstylist, but just feel that their area of expertise may not be the right fit for your wedding day. That is ok. It is best that you absolutely love your hair, because your wedding photographs are going to last a very long time.